Piper fond d’écran. 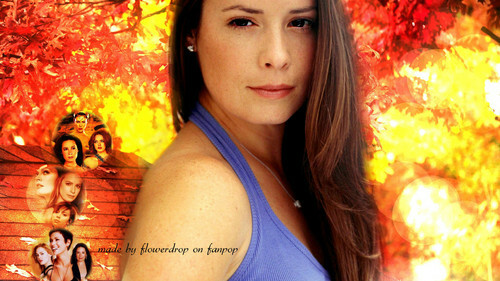 Charmed Wallpaperღ Autumn Special. HD Wallpaper and background images in the Piper Halliwell club tagged: photo charmed wallpaperღ charmed ♥ piper halliwell holly marie combs autumn charmed sisters.